 The Impact & Insight Toolkit is the result of a collaboration between Counting What Counts Ltd, Culture Counts and Arts Council England. To read a quick summary of what the Toolkit is and how it works, read our Project Summary here. Counting What Counts is a team of Consultants and Researchers who specialise in impact evaluation and measurement. Since 2013 we have been working with a wide range of clients (e.g. 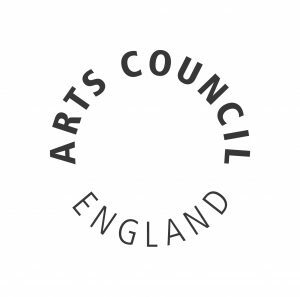 Arts Council England; The Wellcome Trust) to develop new ways of measuring engagement and impact by co-creating sets of standardised metrics in collaboration with industry experts to measure different impact areas and associated outcomes (social, cultural etc). Our aim is to empower users to better measure and communicate their unique impact and value, building a culture of thoughtful evaluation and data-driven decision making. 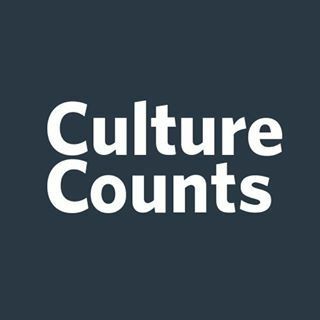 Culture Counts is an international performance evaluation platform that has developed research, methodologies and tools to assist state and local governments, councils, cultural organisations and other third sector agencies to implement outcomes-driven and evidence-based decision-making processes. It provides a variety of metric frameworks within an accompanying software platform that enables the evaluation of places, events, services and experiences in alignment with best-practice outcome frameworks. Culture Counts began as a project delivered in collaboration with the then West Australian Department of Culture and the Arts (now DLGSC), to develop an innovative system for evaluating the intrinsic impact of the arts and cultural sector. Since then, Culture Counts has been working with a wide range of sectors to facilitate the implementation of evaluation frameworks that seek to unify disparate activities with outcome-based metrics. There are more than 300 subscribers using the Culture Counts platform, metrics framework, consultation and reporting services in Australia, including large numbers of government clients evaluating a mix of economic, cultural, social, civic and environmental outcomes. 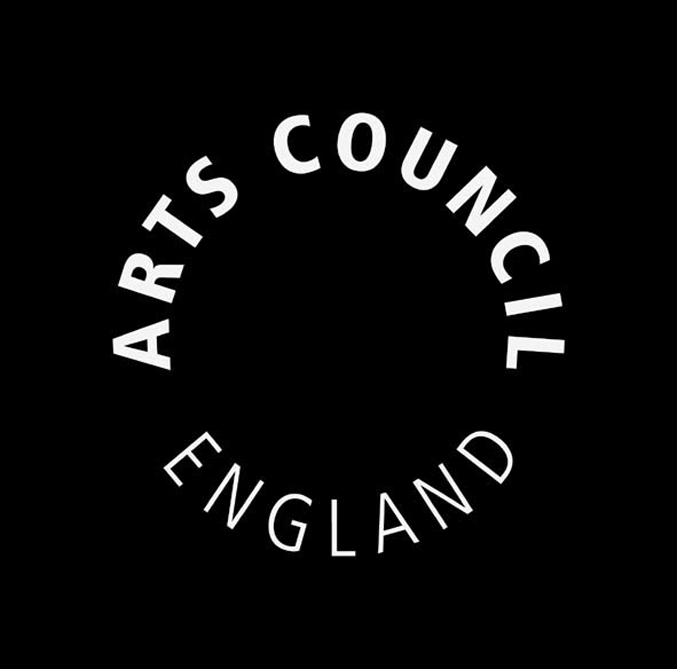 Arts Council England believe that great art and culture inspires us, brings us together and teaches us about ourselves and the world around us. In short, it makes life better. 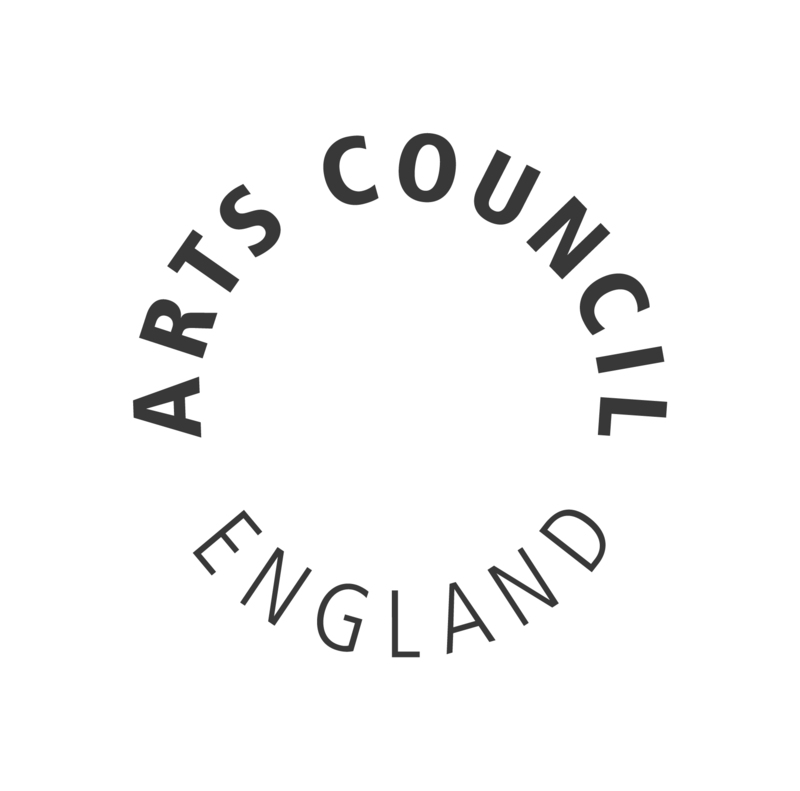 Arts Council champions, develops and invests in artistic and cultural experiences that enrich people’s lives. It supports activities across the arts, museums and libraries – from theatre to digital art, reading to dance, music to literature, and crafts to collections.